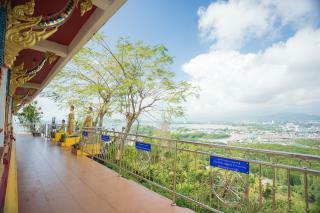 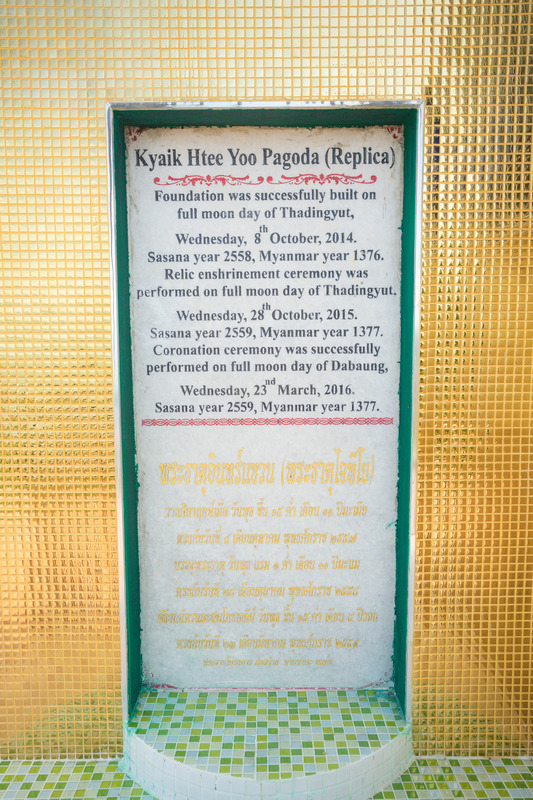 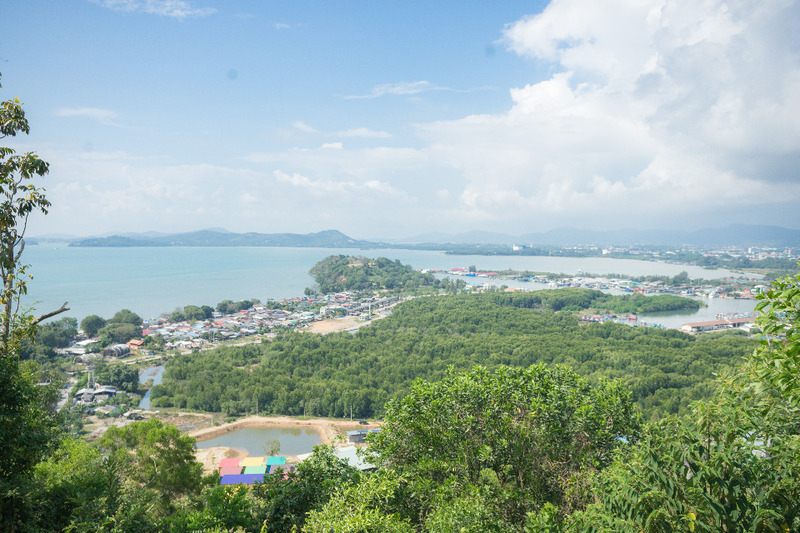 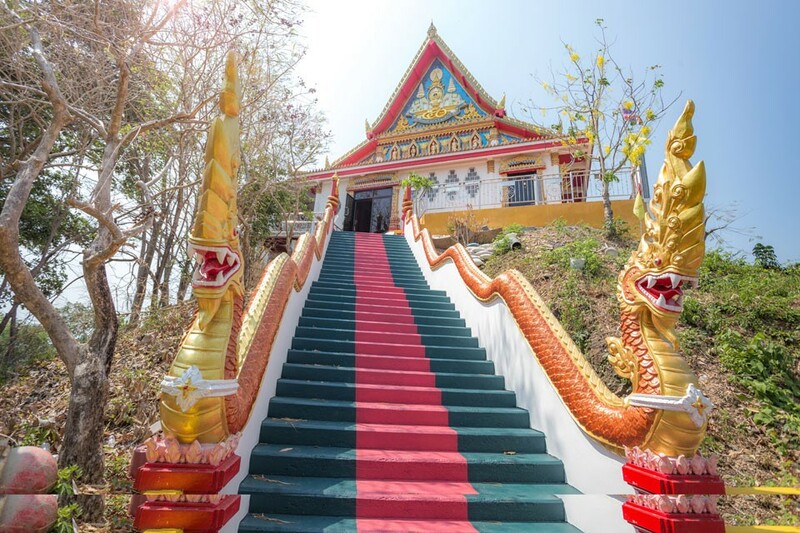 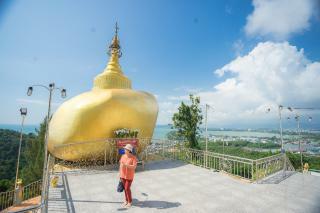 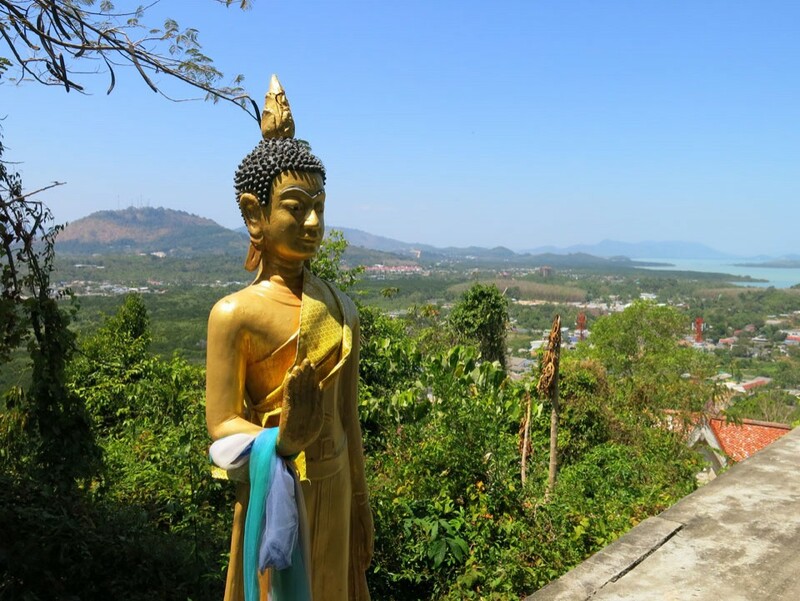 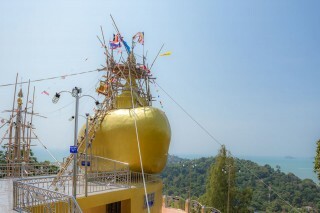 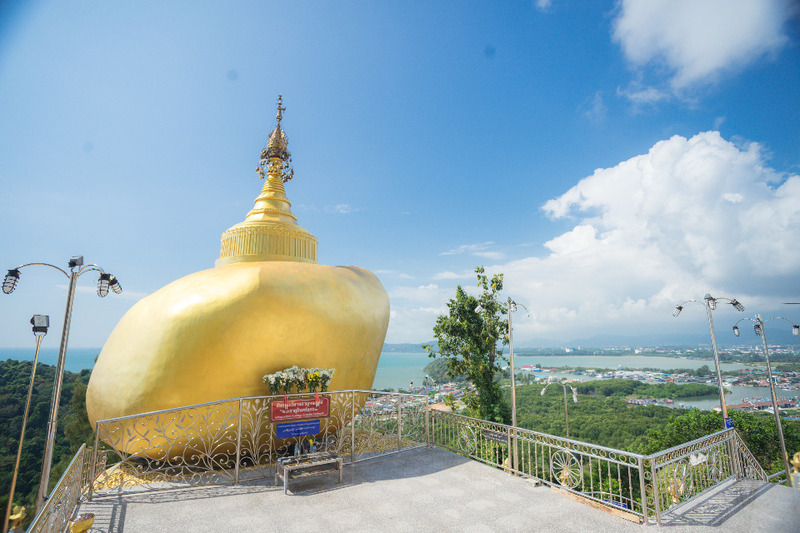 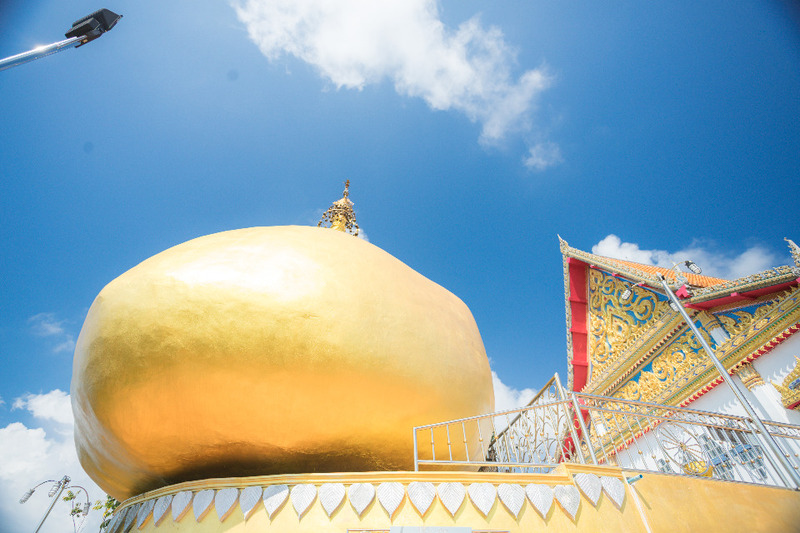 Wat Koh Siray, with its golden reclining Buddha, sits on a hilltop from which there are spectacular views of Rassada Harbour and adjacent islands on the one side and views of rubber plantations on the other. 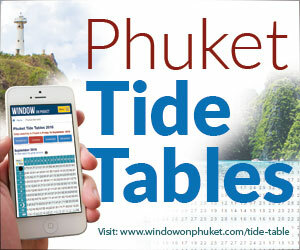 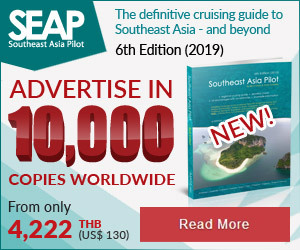 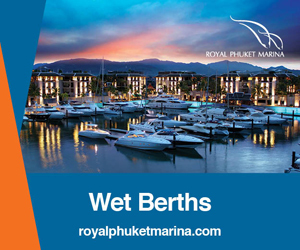 It also overlooks the picturesque Sea Gypsy village of Laem Tuk-Kae. 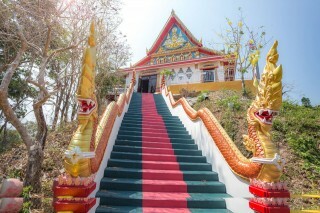 From the road you climb up a staircase flanked by huge dragons. 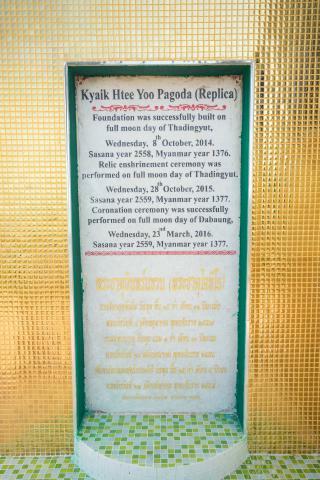 The outside temple hall is surrounded by other Buddha images that you can walk around.